Philip George, a Mohawk Native American, hails from Canada originally. Not only did he serve as an Army infantryman from 2009 to 2013, he deployed to Afghanistan twice. He's now enrolled at Syracuse University where he studies Political Science. 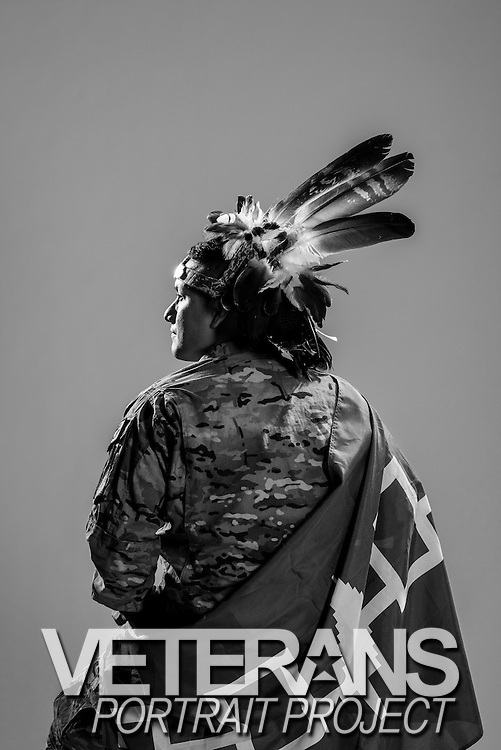 His goal upon graduating is sharing the plight of Native Americans with the world in hopes to raising awareness of the importance of preserving and sustaining the heritage of the American Native people. When asked what his fondest military memory was he said, "The home coming ceremony where I returned home to my daughter."